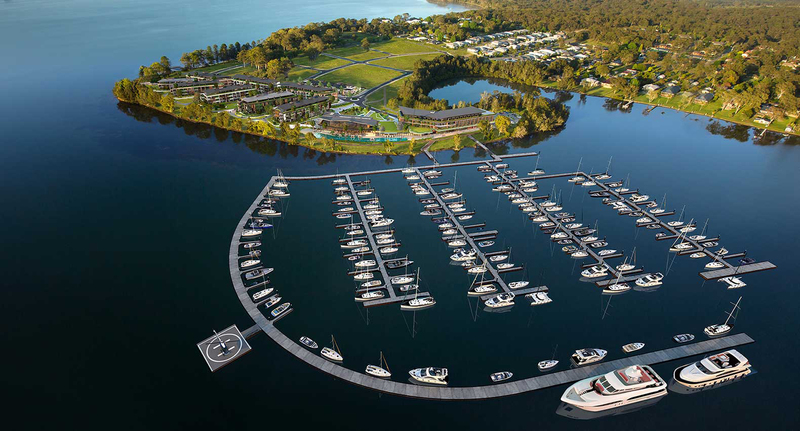 Rustic Touch are proud to announce that we’ve been selected as one of the exclusive builders for Australia’s finest waterfront resort Trinity Point. Located on the beautiful shores of Lake Macquarie, the estate is only a short 88 minute drive from Sydney or a 30 minute drive from Newcastle. Encircled by forest and surrounded by water on three sides, this luxury lakeside sanctuary offers an extraordinary level of exclusive waterfront resort living. Promising an unforgettable and personalised five-star living experience, Trinity point offers a five-star Pullman hotel, landmark dining and conference facilities, a spectacular 188-berth marina, infinity pool, gymnasium, day space, public boardwalks and other community facilities. The stunning blocks of land offer a rare opportunity to build your custom designed healthy home in a truly spectacular setting. Let us design your home without compromising your vision in a coastal oasis with resort amenities just steps from your front door. The spacious sites nestled amongst lush landscapes allow for unconstrained living and superb master planning create natural neighbourhoods. 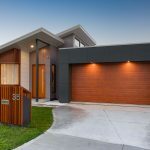 Rustic Touch offer a range of designs that allow each home to be custom designed to suit the block, and customised to suit your unique lifestyle and needs. Design your home around a lush private garden or a luxurious pool. 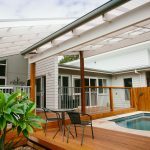 Create an indulgent retreat with open plan living and kitchen areas perfect for the family or build a beautiful alfresco area that overlooks Lake Macquarie. The possibilities at Trinity point are endless. Allow Rustic Touch to bring your vision to life. Contact us today to discuss your future at Trinity Point.